R5 Makes A Stunning Announcement On Social Media! — Find Out What It Is! R5‘s got quite a bit going on this week! Not only did they release a new single along with an official lyric video to follow, but now they’re going to the big screen? 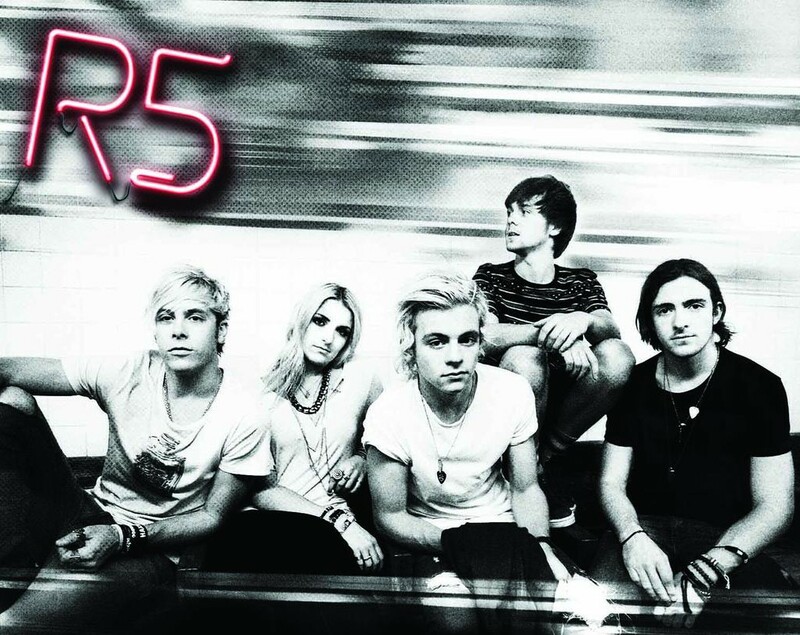 Just today, R5 announced that there will be a documentary released in Regal Cinemas on April 1st of this year! Though no further information has been said, it makes you wonder when they filmed it. Could it have been during their world tour? We won’t know until the date gets closer! 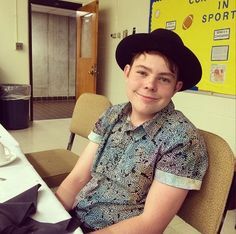 Until then, keep checking back with us as info becomes available! 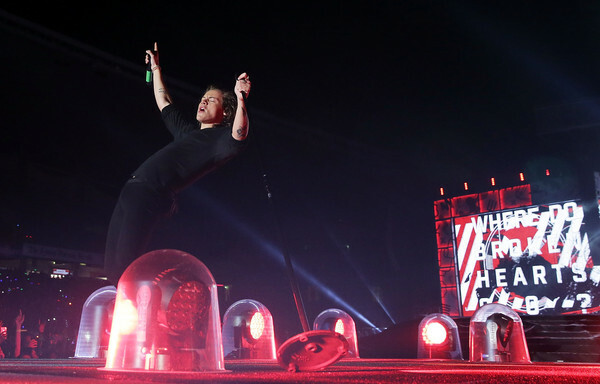 Photos: One Direction Kick Off ‘On The Road Again’ World Tour In Sydney! Harry Styles and fellow members of One Direction performs during the ‘On the Road Again‘ World Tour at Allianz Stadium on February 7, 2015 in Sydney, Australia.